No, that’s not spinning Your Wheels! Tire rotation is the process of swapping tires from one position in the vehicle to another. Tires are swapped from one wheel to another keeping a view on general wear and tear at the same spot. Tire rotation is known to enhance performance, control tread wear and extend tire life. Most car manufacturers will recommend a scheduled period and pattern to rotate tires. How do I do a Tire Rotation? Once you have this information ready, know which spots are wearing out quicker due to your driving habits, and where to change them over, the rest will be easier. The Tire Industry Association and the Tire and Rim Association have developed patterns for car owners to follow. One thing to remember as a basic rule for tire rotation is, “Cross the free rolling axle”. 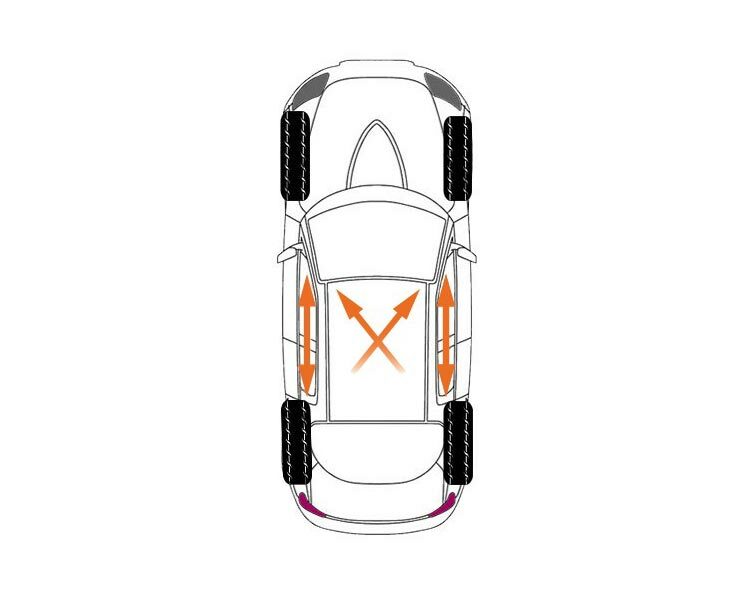 If your vehicle has staggered wheels and non-directional tires, it means you will have to switch the sides only as in Side-to-Side pattern. 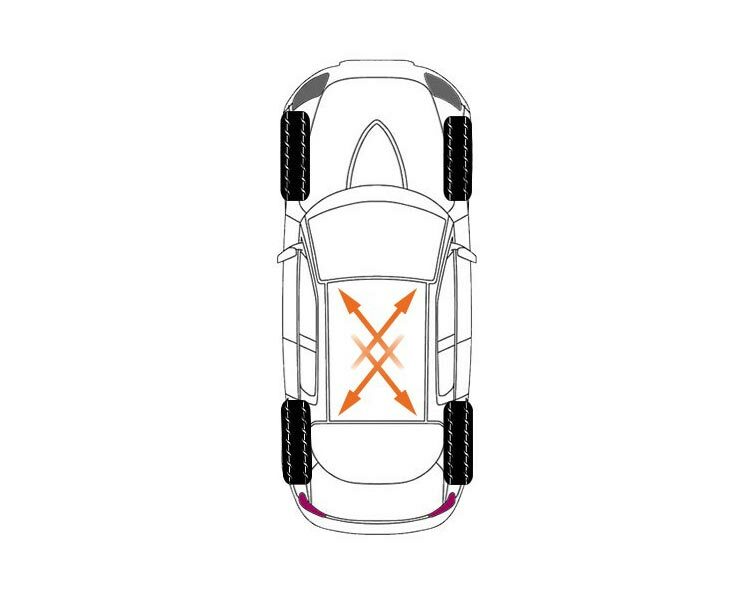 Take the front tires off and swap the left to the right and vice-versa. 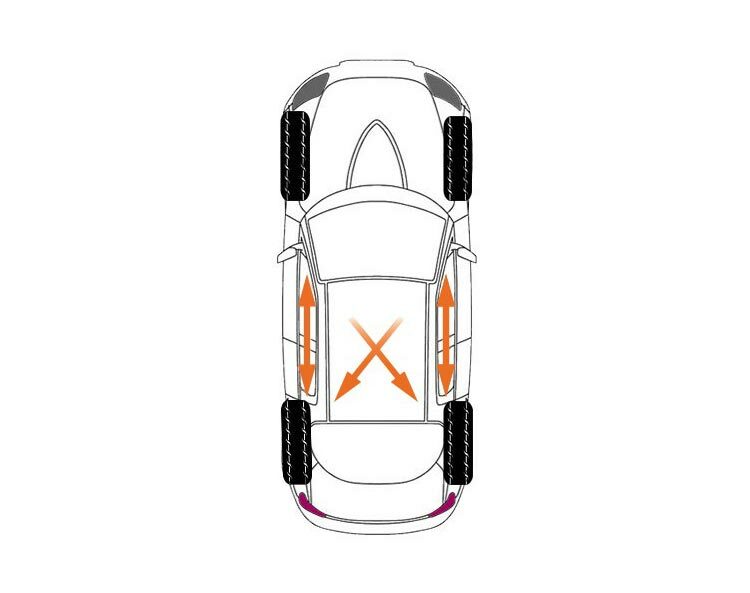 Similarly, take the rear tires off and switch the sides at the rear. With differently-sized tires, it becomes important to dismount the tire from the wheel, remount and balance on the opposite wheels. 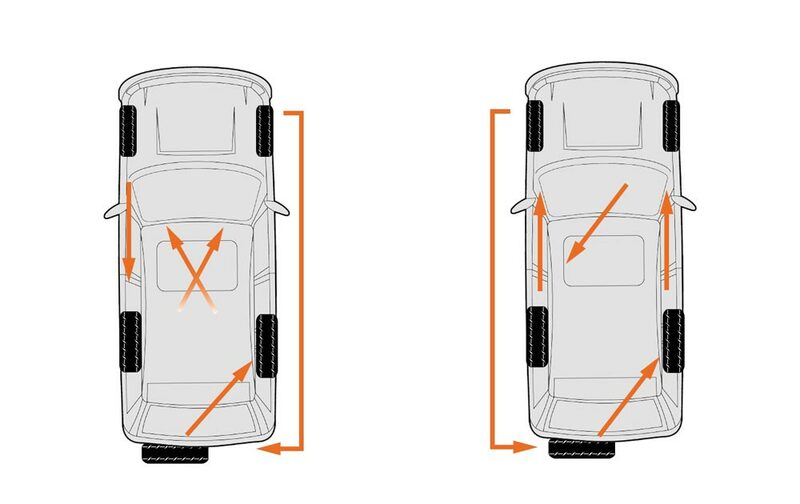 non directional tire rotation[/caption] We hope this was helpful and that you can rotate your tires every 5,000-7,000 miles or as recommended by your car manufacturer. 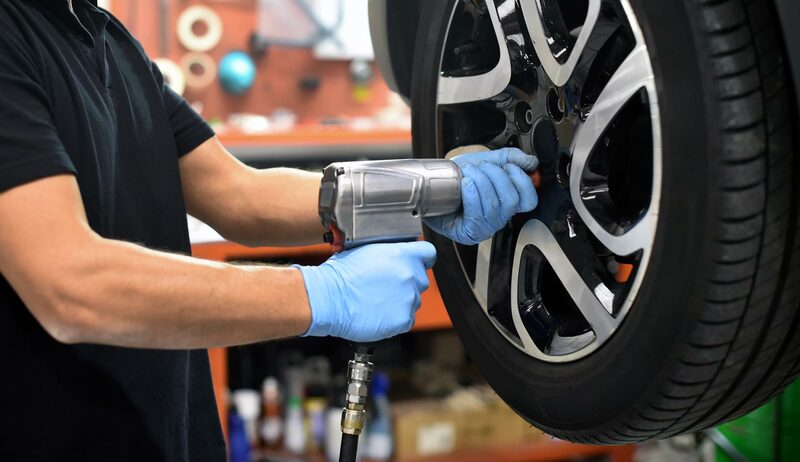 If you are not confident of doing it correctly, it’s better to bring your car to our garage and store at NMT Oakville, and we can help you with tire rotation, as well an inflation and pressure check, to ensure you are back on the road safely.